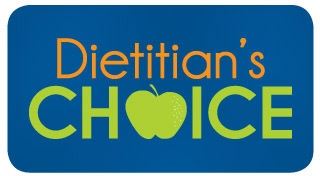 We’re excited about our new program, Dietitian’s Choice, launching in Coborn’s stores this fall! Grocery shopping can be stressful when shopping for nutritious foods. The new Dietitian’s Choice program easily calls out foods that support healthier choices during your shopping. To find those items, look for the “Dietitian’s Choice” logo on shelf tags located throughout the store. 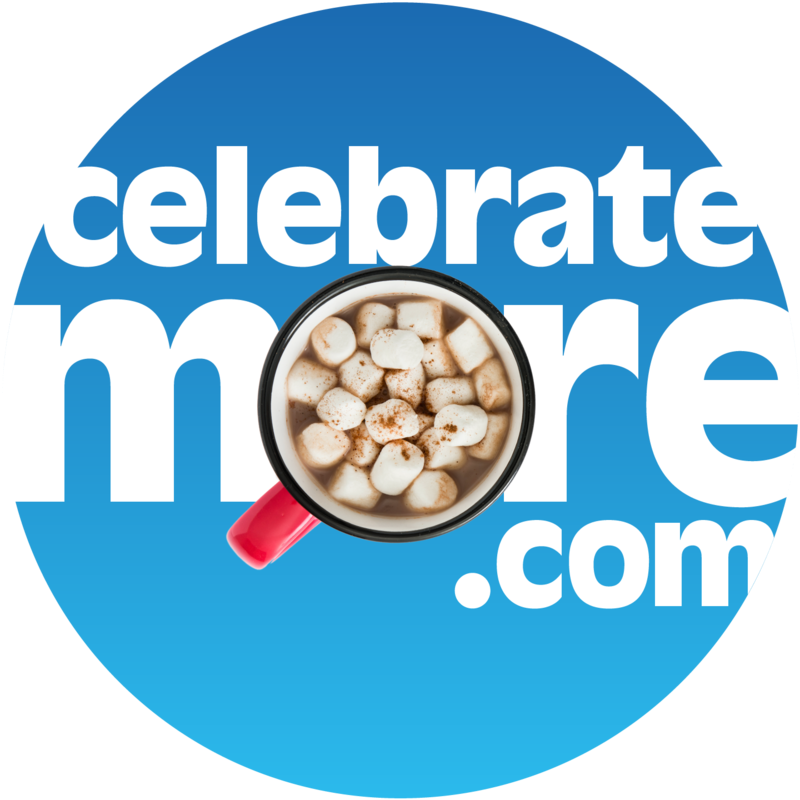 More than 5,500 items have been selected as better-for-you options. After reviewing recommendations from the Academy of Nutrition and Dietetics, American Heart Association, FDA, USDA, World Health Organization, Mayo Clinic and Harvard School of Public Health, our supermarket dietitians established guidelines for “better-for-you” options. CentraCare Health, with hospitals and clinics throughout Minnesota, has endorsed the Dietitian’s Choice program as well. Endorsement of the program by Central Minnesota’s premier health care provider affirms the quality of the Dietitian’s Choice program. It also demonstrates CentraCare’s ongoing commitment to partnering with community organizations to improve the overall health and wellness of the greater Central Minnesota region. Its endorsement adds credibility to the program in further promoting healthy lifestyles. These guidelines will serve the general population. If you have any concerns for a special diet, please reach out to any of our supermarket dietitians. Dietitian’s Choice can be found in all Coborn’s, Cash Wise and Marketplace Foods locations. Be sure to look for the blue logo on our shelf tags the next time you visit one of our stores.